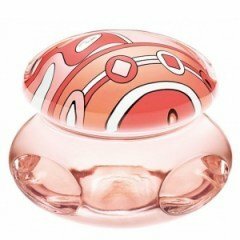 Vivara Variazioni - Sabbia 167 is a perfume by Emilio Pucci for women and was released in 2009. The scent is spicy-powdery. It was last marketed by LVMH. also i also notice that this a youthful and more brighter version of Molinard Habanita with the same Powdery Compound but this aimed for the Younger Crowd. Write the first Review for Vivara Variazioni - Sabbia 167!